Gov. Mario M. Cuomo’s Long Island Ombudsman, Mark J. Grossman, with caseworker Lee McKegg. Long Islanders are big on complaints. In fact they’re No. 1 in the state. That’s the official word from ombudsman Mark Grossman, who’s on the receiving end for queries, problems, feedback and nasty things folks have to say of state representatives. He fields those complaints from Suffolk residents at 360-6582 in the State Office Building in Hauppauge. Grossman and 12 other ombudsmen throughout the state act as liaison between local communities and Albany officials. They also attend functions and give out proclamations and awards on behalf of the governor. The state introduced the ombudsman concept of consumer advocacy in 1983. Grossman recently placed a newspaper ad — an SOS for help in helping you. He’ll take whatever help he can get in the way of unpaid volunteers. Younger volunteers, says Grossman, learn a lot from it about government service, pick up credits, and it looks good on resumes. Older persons, he says, get the satisfaction from helping others. Grossman advertises twice yearly for interns to work part time at the state building in Hauppauge. Currently he has three young interns and three people from the state’s Retired Senior Volunteer Program. “Some interns work for a few years,” he said, “but most students spend a relatively short time, especially high school ones who only work a few hours or spend a summer.” The young people take calls and information on problems, but generally haven’t the know-how to follow through, he added. Grossman’s chief case worker is Lee McKegg, a former legal secretary and senior volunteer. “She has also worked with prisoners and their families, concerned about transfers,” Grossman said. Most of the approximately 400 calls per month tend to be simple referrals, but others may be more difficult cases, Grossman said. Calls range from complaints about the death penalty to the Shinnecock shellfishing issue, from resistance to group homes for mental patients to deploring the odor at MacArthur Airport’s composting facility. Grossman, 32, who has held the job since August, has a background in fine arts, customer relations, TV production and teaching advertising at New York Institute of Technology in Central Islip. 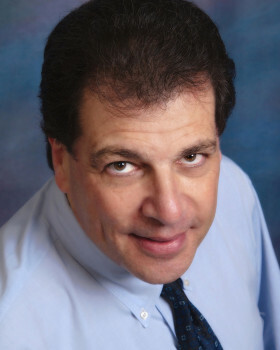 A Patchogue resident, he says he enjoys government service and ran for Brookhaven town clerk in 1985 and for Brookhaven town board in 1986 and 1987, all unsuccessful efforts. He was a legislative aide for Sondra Bachety (D-North Babylon) in 1988, when she was presiding officer for the Suffolk County Legislature, and a delegate for presidential candidate Michael Dukakis at the 1988 Democratic National Convention. 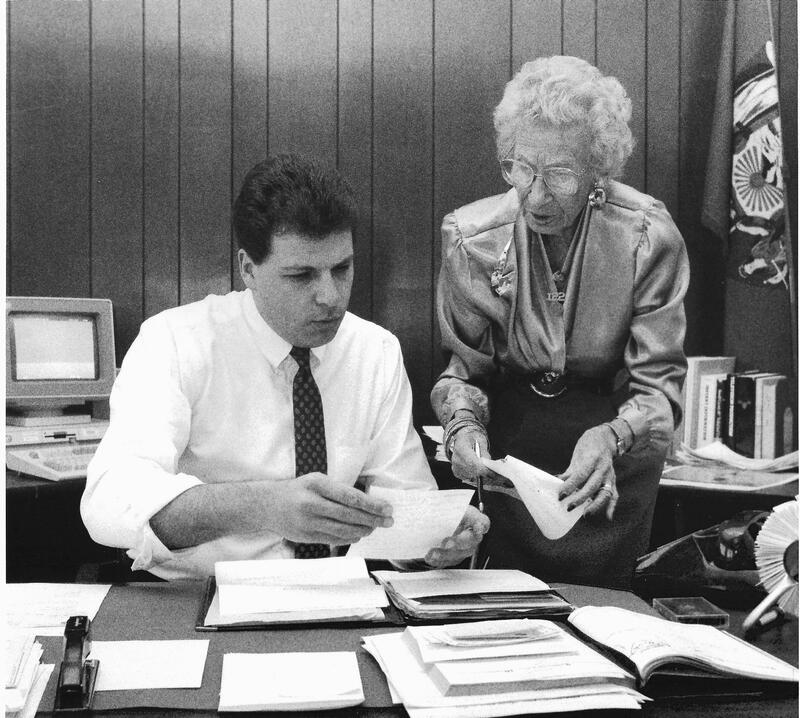 Before being an ombudsman, he was executive assistant to Suffolk County Executive Patrick Halpin.